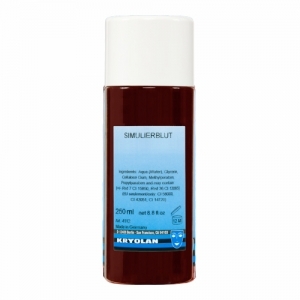 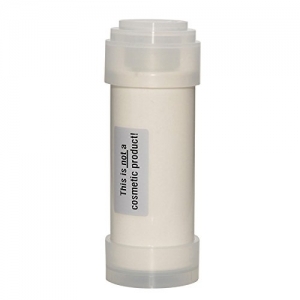 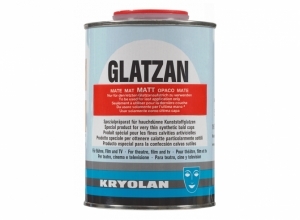 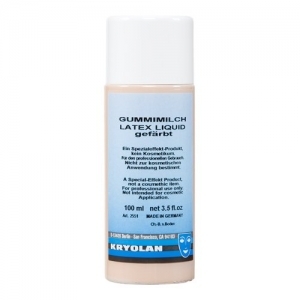 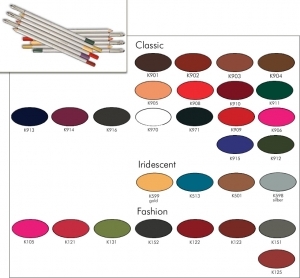 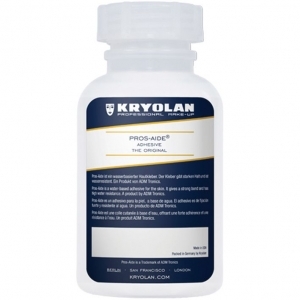 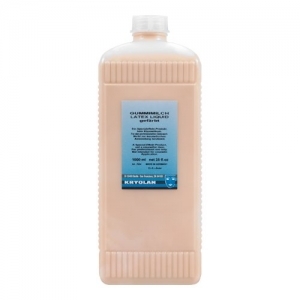 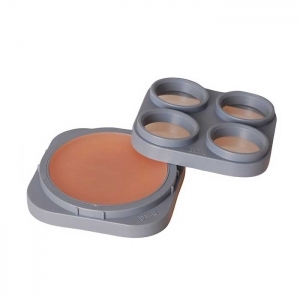 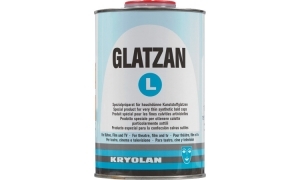 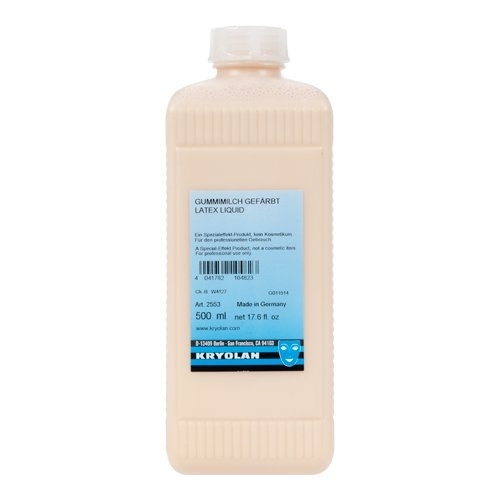 Kryolan Latexmilch - tinted - skin color. 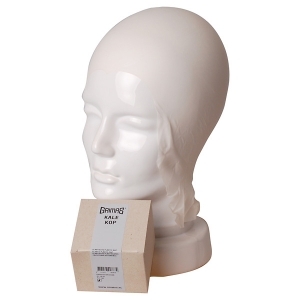 Latex milk is a liquid, with the special effects, particularly burns and casts of noses, ears, etc. 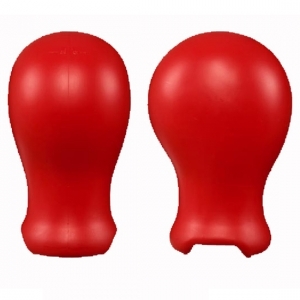 can be produced in a plaster mold. 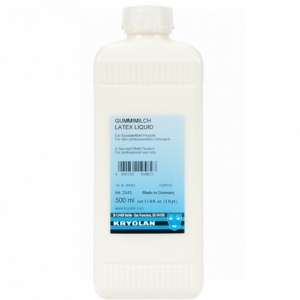 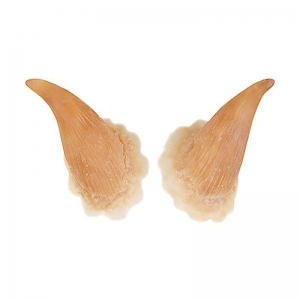 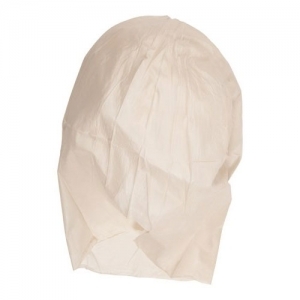 This Product was added to our catalogue on Wednesday 14 November, 2012.